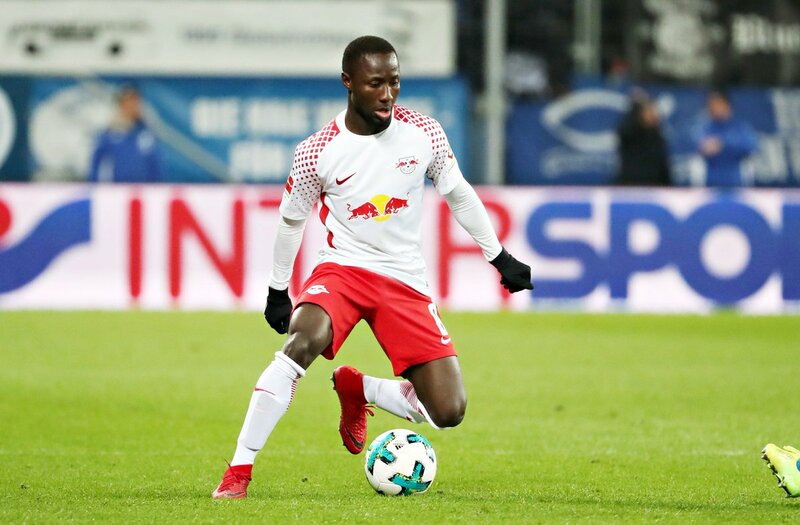 German Bundesliga side RB Leipzig have revealed that their Guinean international midfielder Naby Keita will remain with the club until the summer amidst speculation with a January transfer to Liverpool. Liverpool and RB Leipzig reached an agreement last summer for Keita to move to the former in the summer of 2018 but widespread reports has linked him with am early move to Anfield in the current transfer window. The Reds reportedly want Naby Keita earlier than agreed to soften the blow of losing Brazilian star Philippe Coutinho to Barcelona last week but any potential move has been put on hold until the summer.